Compare the pros & cons… Which garage door is right for you? There are a large range of garage door manufacturers offering a seemingly endless variety of designs, sizes, colours and special finishes… so how do you know which door is right for you? This article outlines some of the key features of the modern Panel Door design. If you’re interested in other garage door types, we’ll be posting more information on the differences between garage doors in future blog posts over the coming weeks. 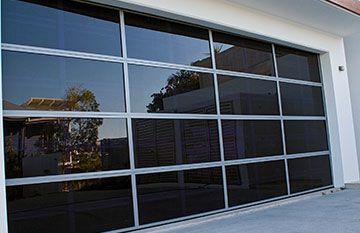 Sectional Doors or Panel Doors comprise of a series of hinged panels with rollers that run in a track up and along the ceiling. 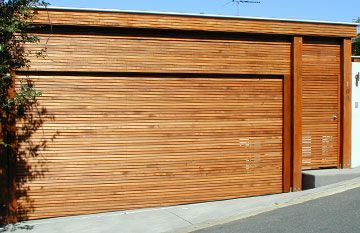 Colorbond garage doors come in a variety of colours, but can also be powder coated, giving even greater flexibility to suit your colour needs. They are available in woodgrain or smooth finishes and B&D have just brought out an exciting new range of wood lookalike colours! 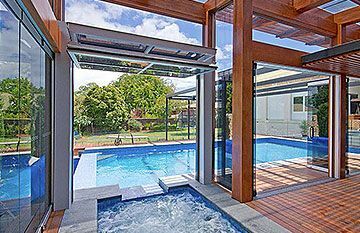 Panel doors / Sectional doors – are made to measure but are priced within height and width brackets. 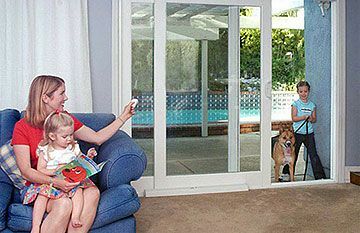 We install & service garage doors Brisbane and the Sunshine Coast. To find out more, check out our previous and future blogs, browse through our photo gallery or call our team at East Coast Garage Doors & Gates to help you to find the perfect fit for you, your family and your home!